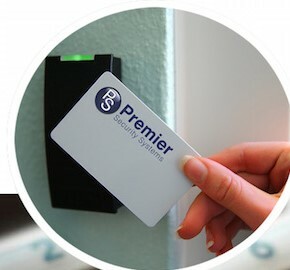 Premier Security Systems was formed by experienced industry professionals competent in meeting individual needs for all types of commercial and domestic premises. 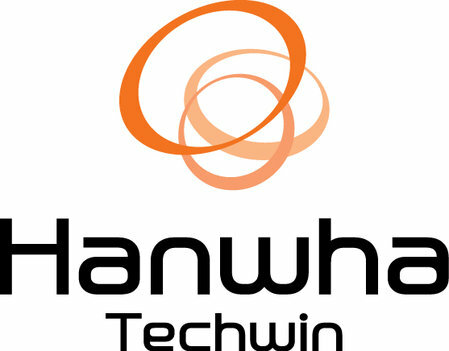 Your Partner for Integrated Security Solutions. operating throughout London and the Home Counties. 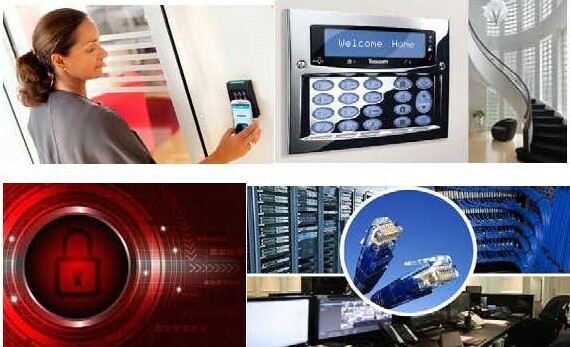 Access Control & Entry Systems. 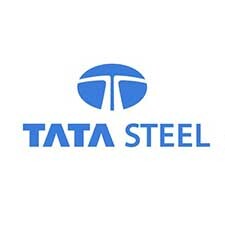 thoroughly tested to meet the high standards set by the security regulators. 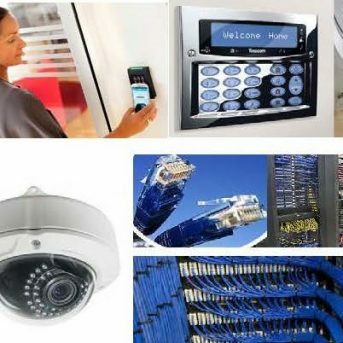 We pride ourselves in being able to install , maintain and monitor electronic security systems specifically designed to protect the things that matter most to you. 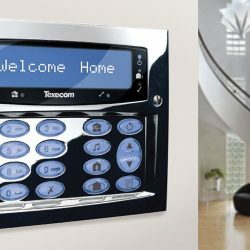 We are a friendly, professional installer of security & data systems, operating throughout London and the Home Counties. 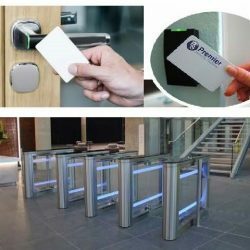 We are able to provide access control systems which provide solutions for a variety of premises. 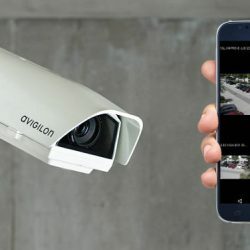 We pride ourselves on being able to provide camera surveillance systems to suit every type of situation. 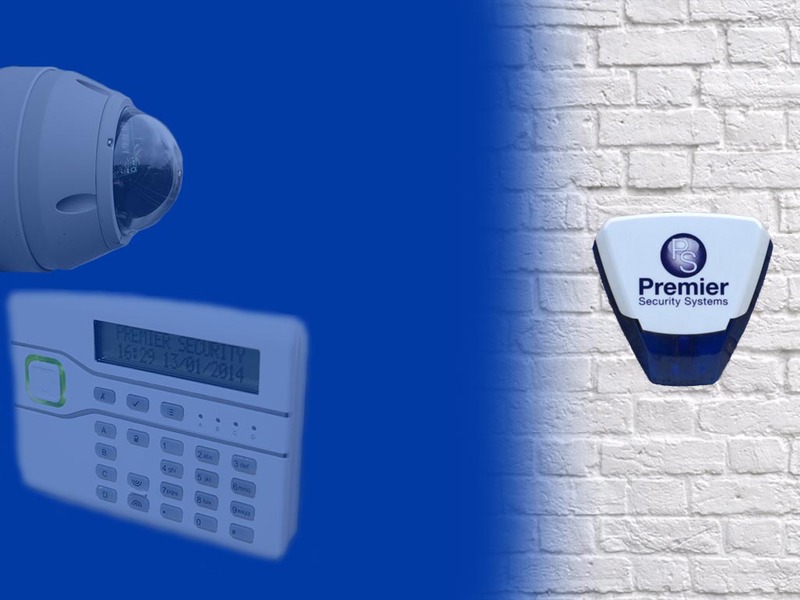 We are able to design, install and maintain intruder alarms from a simple audible only installation through to a large networked system connected to an external alarm receiving centre and police response if required. 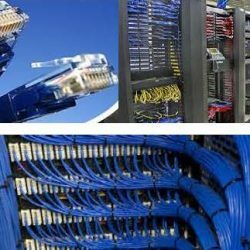 We are able to supply, install and repair the full range of structured data cabling solutions to ensure that your computer network is stable and efficient. Book for a free no obligation survey of your premises. We inspire clients to make their most challenging business decisions with confidence. Send us a message, or phone 01442 255 600 between 08:30 and 17:00 Monday to Friday — we would be delighted to speak about how we could help your business. 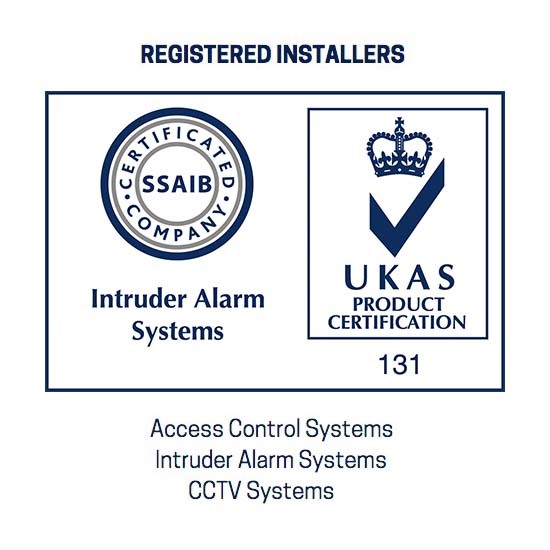 All equipment that we specify and install has been thoroughly tested to meet the high standards set by the security regulators. 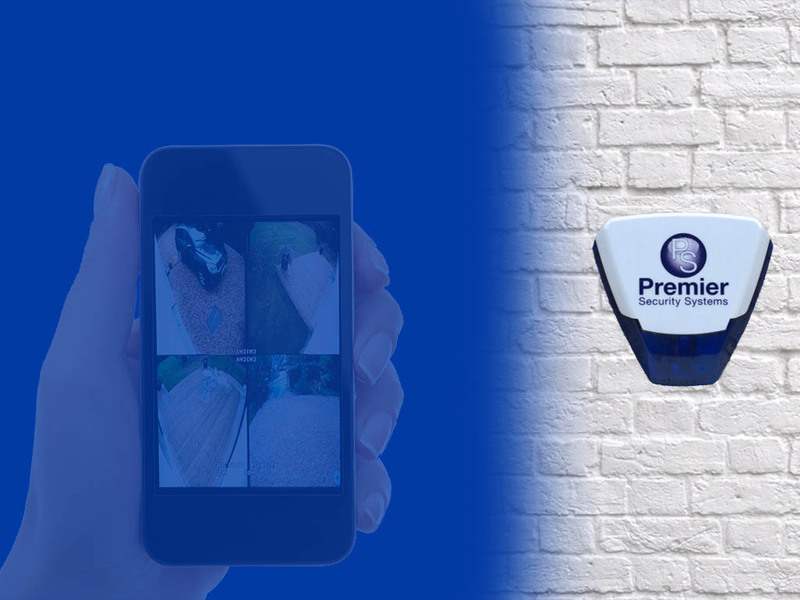 Copyright © 2015 - 2018 Premier Security Systems.